Ref. 785 - We are pleased to offer as sole agents this splendid 300m² village 'mas', built in 2011. Beautifully constructed to a very high specification using quality materials : stone window surrounds, travertine floors and wooden beams.The ground floor is bathed in light and offers a spacious living area of around 115m², comprising dining kitchen and sitting room with fireplace, as well as an en-suite bedroom. A further 3 en-suite bedrooms are found upstairs, including a 38m² master with high ceiling. The pretty landscaped garden is Provencal style (olive trees, fig, lavender and rosemary) and benefits from a 10 x 5 pool and a pool house. 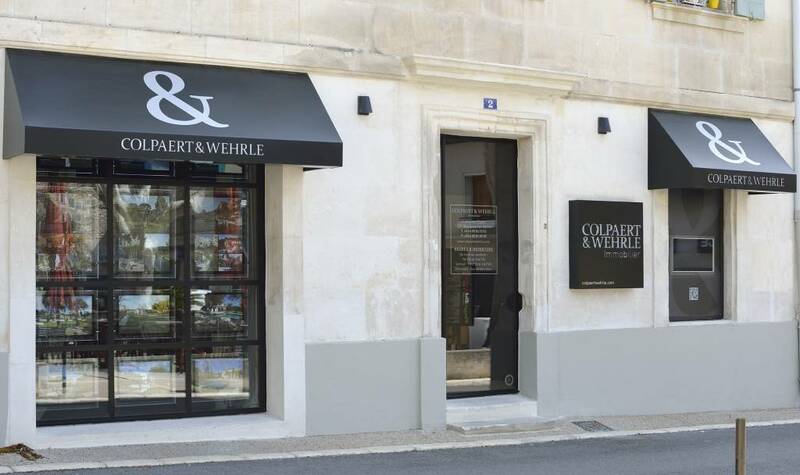 A real haven of peace in the centre of Maussane les Alpilles.